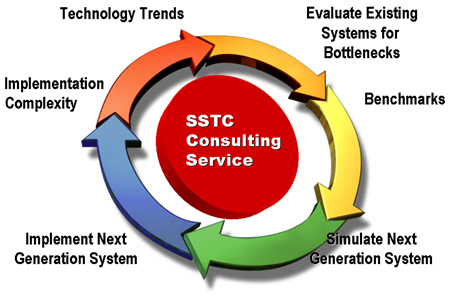 Technology Consulting Overview | SSTC ONLINE |Scalable Systems Co., Ltd.
"Customer-Oriented Consulting Service by Collaboration with Customers"
"Technology" is a strategic foundation of the enterprise. And it is now critical for the enterprise to combine various "Technologies" and utilize them effectively. However, it is becoming increasingly more complex for enterprises, especially in strategic business. There is a risk when investing in technologies, as well as not investing in them at all. It is important to make decisions and move them into action in right timing, not too early but not too late. Therefore, it is important for you to receive appropriate specialized consulting for success of your business. 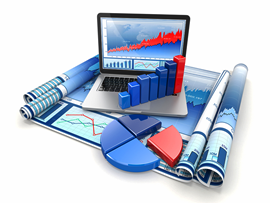 Scalable Systems supports enterprises and research laboratories with high-end computer systems by offering appropriate consultation on "Technology" for your success. 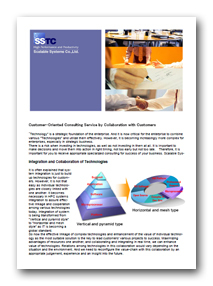 It is often explained that system integration is just to build up technologies for customers. However, it is not that easy as individual technologies are closely linked with one another. 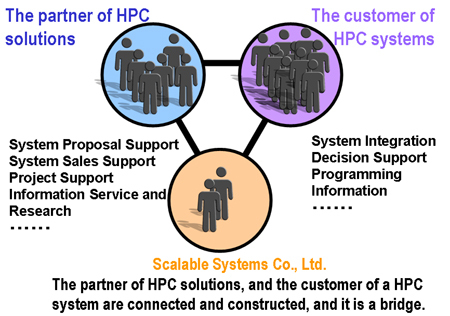 It becomes necessary in HPC systems integration to assure effective linkage and cooperation among various technologies today. 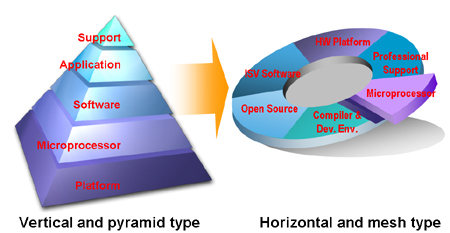 Integration of system is being transformed from "Vertical and pyramid style" to "Horizontal and mesh style" as IT is becoming a global standard. So now the effective linkage of complex technologies and enhancement of the value of individual technology as the most suitable solution is the key to lead customers' various projects to success. Maximizing advantages of resources one another, and collaborating and integrating in real time, we can enhance value of technologies. Relations among technologies in this collaboration would vary depending on the situation and the environment. And we need to reconfigure the value-chain with this collaboration by an appropriate judgement, experience and an insight into the future. In technology consultations Scalable Systems offers, we aim to optimize the collaboration of technologies and to enhance the value of an individual technology. This collaboration takes the central role as “Hub” to establish virtual organization flexibly and builds up scalable systems that can achieve higher productivity. 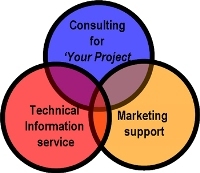 Scalable Systems provides services in three fields; "Offering technical information", "Marketing support", and "Project support" in our consultation. We offer extensive and latest technical intelligence regularly in various forms, such as websites, news letters and lectures. In our marketing support, we respond to your various demands for sales support. In our project support, Scalable Systems provides a wide range of consultation in compliance with demands from customers to make their "Project" a success. Scalable Systems consults on these three business fields. 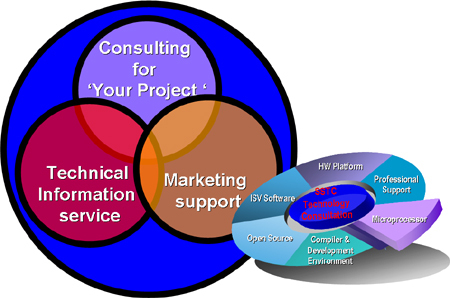 We offer more effective consultations especially for HPC system users and IT vendors providing the systems to end-users in these fields, each of which links up one another and fit together. We promote our customers’ project in collaboration with customers and our partner companies. Our consultation is always for providing the best environment to create new business value with value-chain. It is necessary to attempt dynamic collaborations to meet diversified needs of "Customers" in real time. Scalable Systems aims at the creation of new business value by these dynamic collaborations. In system integration, it is the most important to select most appropriate system for the demanded workload. You need to evaluate an existing system to current workload properly and to understand the bottleneck of current system. Then you will have to decide the specification etc. of ' benchmark' to be executed upon the selection of new system. You need to be careful when executing benchmark, not to choose improper specification or method to evaluate a part of the whole system only, otherwise you may fail to select the appropriate system that can handle the future workload. When integrating systems, it is necessary to establish a virtual organization flexibly and to realize its proper business process, then you can configure the best system with collaboration in this virtual organization. In this process, you need accumulated knowledge on system integration. Scalable Systems supports system configurations with higher value for customers with full of technical knowledge and provision and forecast to systems. Future microprocessors will rapidly implement multi-core and improve processing speed and performance in order to push back the boundaries of traditional increase of operating frequency. Then more efficient multi-thread processing on a multi-core processor and programming on scalable systems with plural multi-core processors become increasing challenges. Scalable Systems provides consultations for scalable computing technologies to maximize performance of multi-core processors and complete solution to these issues. 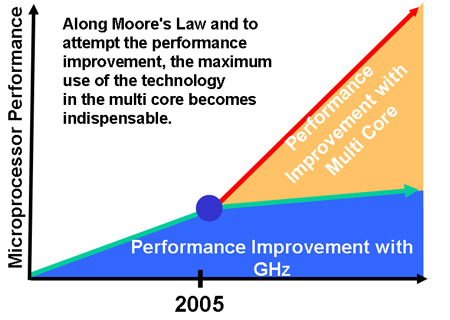 Heralding increased performance, efficiencies, and challenges, the shift to multi-core changes the rules. While multi-core processors hold the promise of increased performance and greater efficiency than today’s single core chips, the technology faces several challenges. The major CPU vendors have already shifted their strategy from speeding up clock frequency to adding more cores in one microprocessor and supporting parallel processing on chips. In order for application softwares to truly leverage a multi-core system, architects, programers and build managers will need to design and compile the software for threading. This does have to be more work, or take more time for improving developers’ productivity and software performance by exploiting the capabilities of new processors and platform. Our technology consultation with full of experience and knowledge in parallel processing and applications supports customers on all fronts of multi-core platforms. 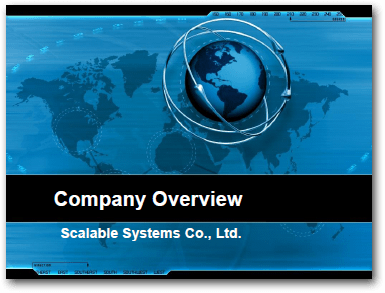 Scalable Systems provides a wide range of consultation service for high-end computing. We work toward offering customer-oriented consultation services by collaboration. We can flexibly meet various demands by customers on contents and details of our consultation services. Feel free to contact us for questions and further information. and maintenance for customers, understanding true needs of customers.